Believe, and Believe for Your Life! “That sad and yet blissful hour when Abraham was to take leave of all that was dear to him, when yet once more he was to lift up his head, when his countenance would shine like that of the Lord, when he would concentrate his whole soul in a blessing which was potent to make Isaac blessed all his days–this time would not come! For he would indeed take leave of Isaac, but in such a way that he himself would remain behind; death would separate them, but in such a way that Isaac remained its prey. 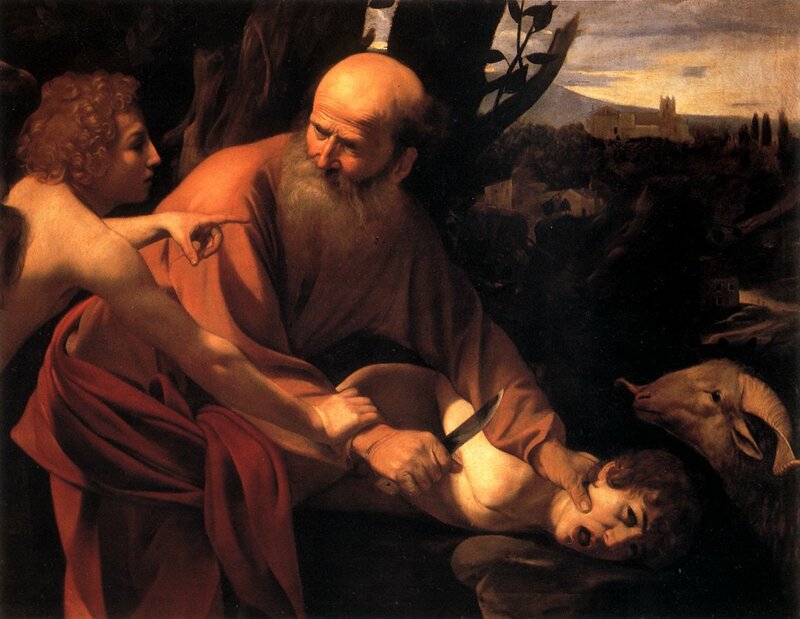 The old man would not be joyful in death as he laid his hands in blessing upon Isaac, but he would be weary of life as he laid violent hands upon Isaac. And it was God who tried him. Yea, woe, woe unto the messenger who had come before Abraham with such tidings! Who would have ventured to be the emissary of this srrow? But it was God who tried Abraham. – Søren Kierkegaard. Fear and Trembling, 2012. Kindle 180.